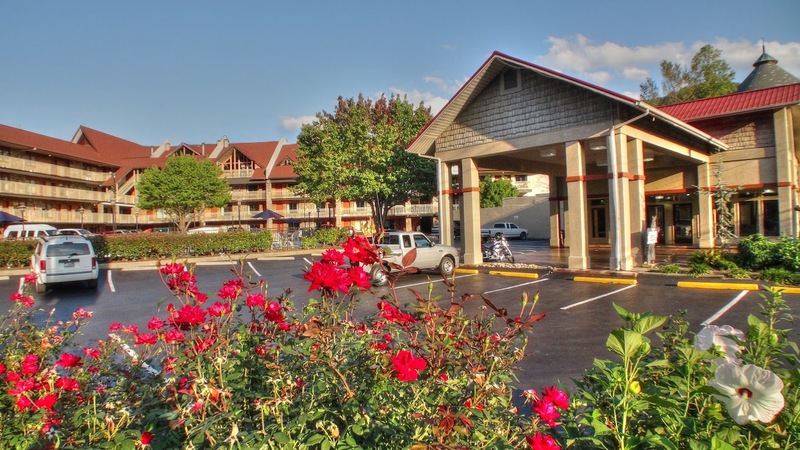 Vacations can be a hassle, especially when choosing a place to stay. 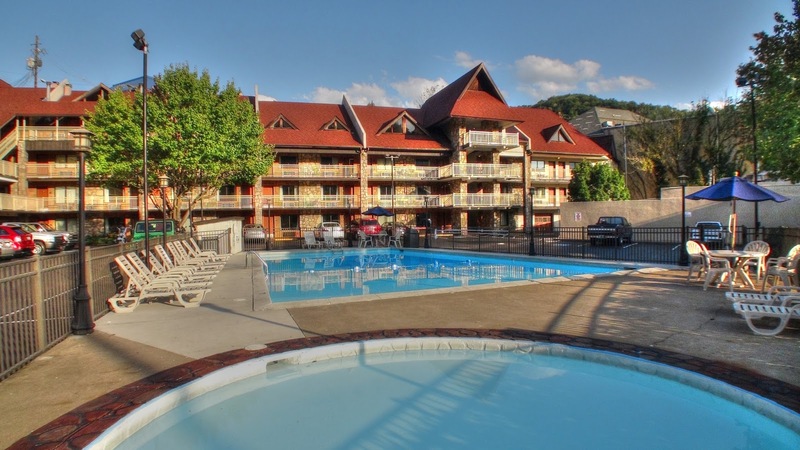 But it doesn't have to be if you want to stay in a well-established hotel in downtown Gatlinburg, Tennessee, you can choose the Crossroads Inn & Suites. In the 1950's and 1960's, the main crossroads in Gatlinburg were Highway 441 - The Parkway - and Highway 321. So a natural name for a hotel built in that location was Crossroads. 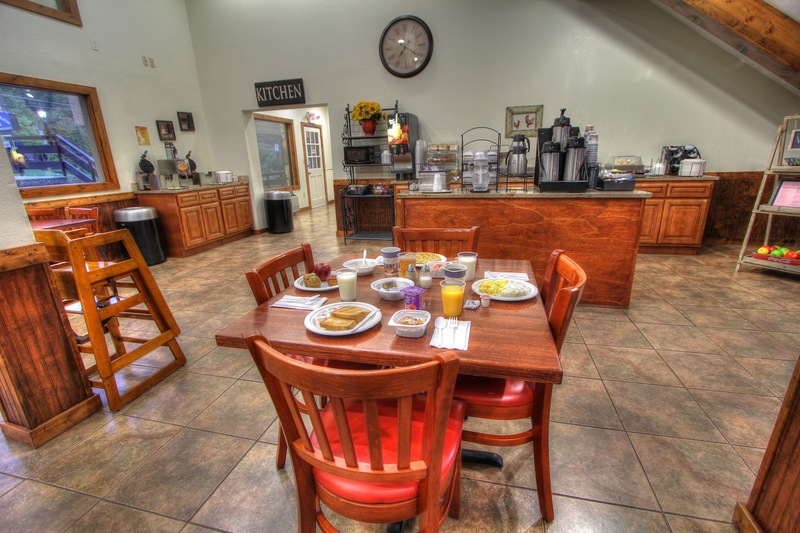 The rooms were built big and some have sitting rooms, and the vanity and bathrooms are separate leading to the name Crossroads Inn & Suites. 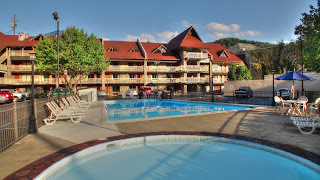 All rooms have a view of the mountains and also the pool and kiddie pool. 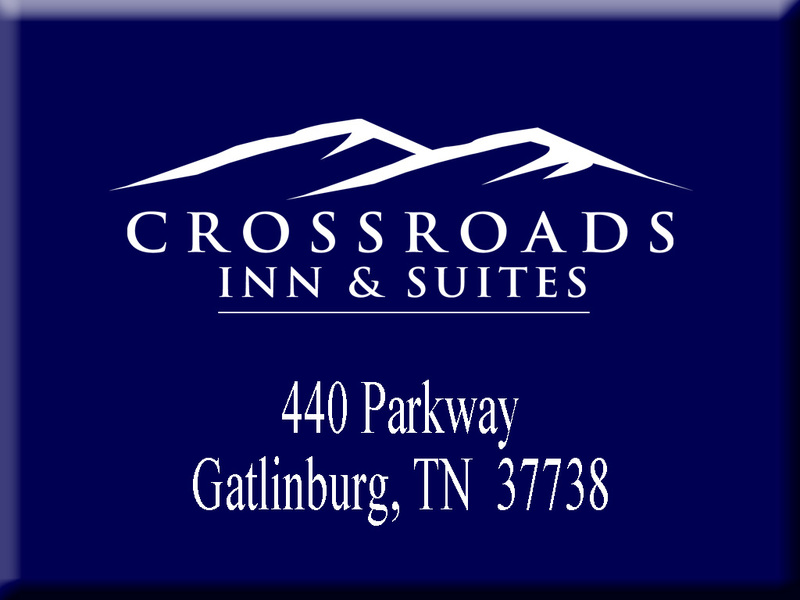 The Crossroads Inn & Suites have been a favorite for many families who vacation in the Smokies year after year.They enjoy the convenience of the hotel, free parking and the Simmons Beautyrest, pillow top mattresses. The ownership keeps the rooms and linens updated The hotel is smaller- 77 rooms - the staff is great and many have been at the Crossroads for decades, so be sure to plan ahead. The Crossroads Inn & Suite carried the Best Western flag for years, the owners strive to meet or exceed the Best Western standards and they offer a complimentary breakfast. 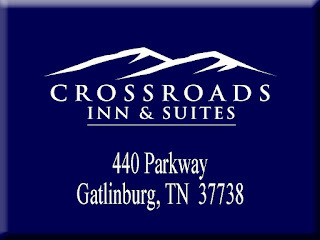 You can find more information about the Crossroads Inn & Suites, and get money-saving coupons at the Best Read Guide website at http://smokymountainslodgingguide.com/hotels/Gatlinburg/18539. There you will find information on attraction, shopping, attractions and more. Travel safely!